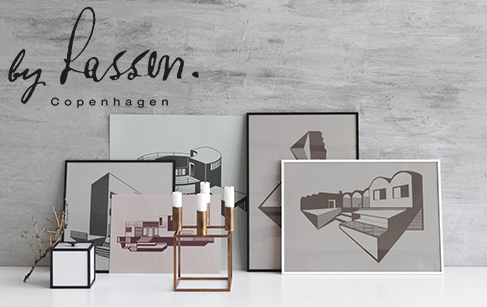 by Lassen owns the rights to the designs of two of Denmark's greatest architects: Mogens Lassen and Flemming Lassen. The Lassen brothers were innovators in architectural modernism and produced numerous iconic designs throughout their lives. By Lassen’s simple mission is to build upon the tradition of Mogens and Flemming to ensure that exceptional original and rediscovered designs continue to live on through new generations.